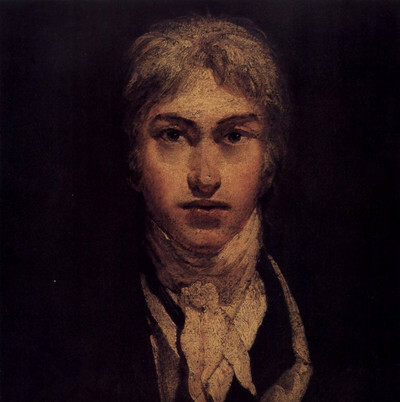 William Turner, who was good at portraying the delicate relationship between light and air, is the greatest painter in English history. He pushed the landscapes onto an unprecedented stage where landscapes were on an equal footing with history painting and portraits, which makes him an acknowledged important painter who had a solid foundation for impressionism. 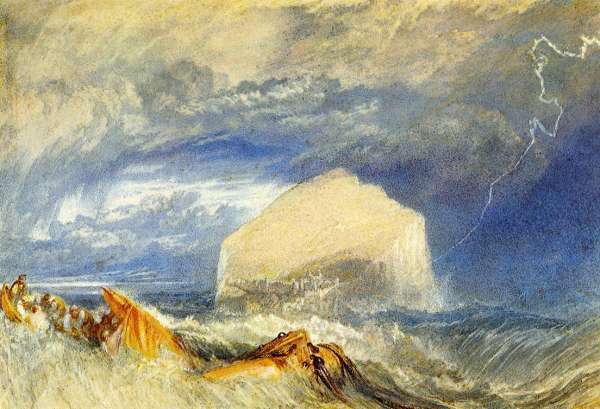 Turner was born in an ordinary English family in 1775. His father was a barber and his mother suffered from mental illness. 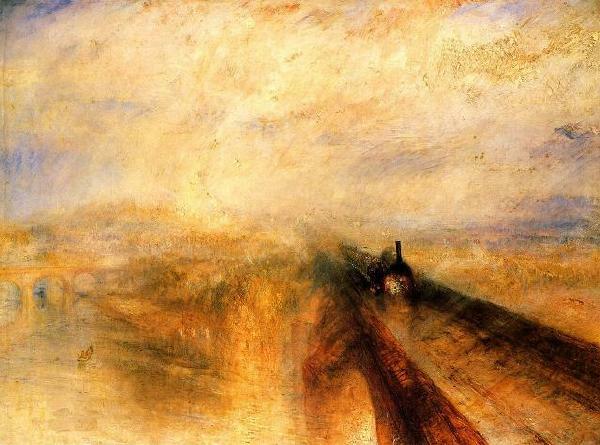 Turner showed his talents for drawing when he was a young child. He was admitted to Royal College of Art at 15 years old. 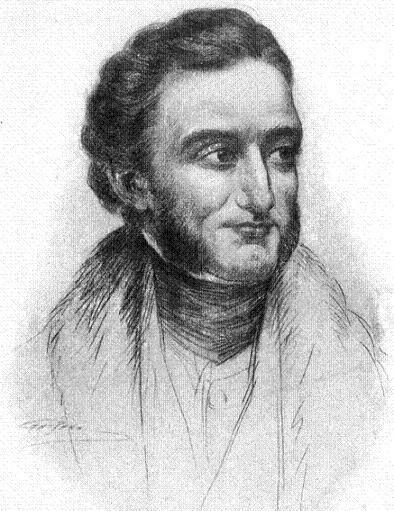 William Turner travelled around Europe in his early ages. He was very infatuated with the power of nature. Therefore there was always a sense of tragedy in his paintings. 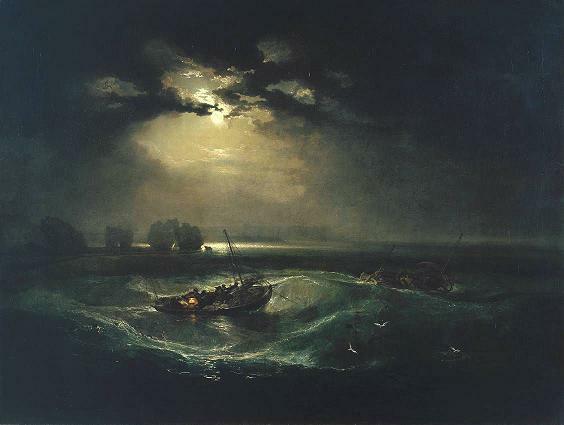 He liked to portray the snowstorm, shipwrecks and fire in order to accentuate the sublime beauty of nature and arouse the inward fear of the spectators. It’s said that he once tie himself on a boat in a storm.